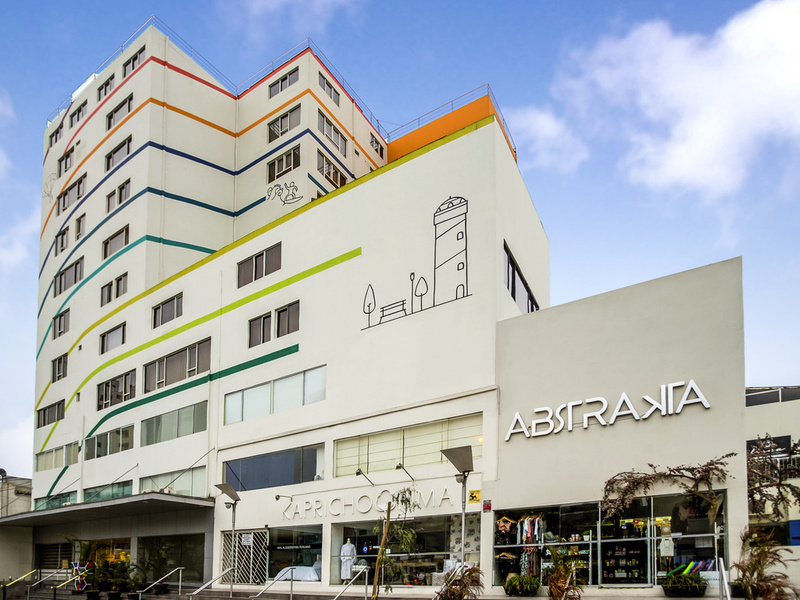 Strategically located, Ibis Styles Lima Conquistadores has 56 modern rooms to rest comfortably, while enjoying the beautiful Peruvian capital Lima. This coastal city offers visitors the opportunity to enjoy marine sports and activities like paragliding and hang gliding. Ibis Styles San Isidro stands out for great service, the comfort of its rooms and its proximity to the best restaurants in Lima. Comfortable, welcoming and modern with a cozy bed and practical bathroom, our rooms offer everything you need for an enjoyable stay. Buffet breakfast each morning and a light menu for lunch and dinner. Cocktails and snacks from 6pm.